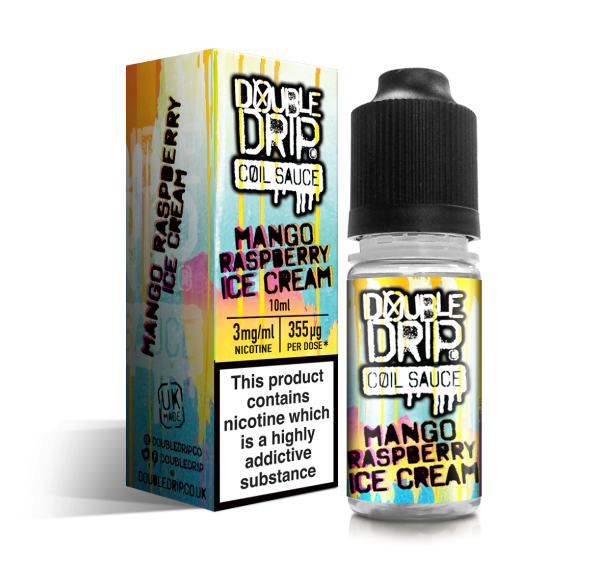 Here at Cloudz Vapour, we’re your one-stop-shop for all of your premium e-liquids across UK & US, American vape juice needs, stocking the finest e-liquid bottles. 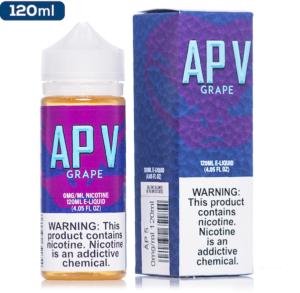 With the most prestigious brands and best e-liquid flavours in the UK from across the pond gracing our menu, you’re bound to find the precise taste and style of vape juice that you’re looking for! We’ve spent years building our ideal line-up of award-winning collections, ensuring that we only have the most delicious e-juice bottles on our e-shelves. Each of the flavours that we’ve handpicked has earned a special place on our taste buds, and for good reason! From chocolaty blends to fruity cocktails, and with an array of fusions in between, we’ve created what we think is the best list of US e-juice bottles for vaping enthusiasts in the UK. All of our gorgeous vape juices are crafted across the pond, meaning that you can try some of the sweetest brands that you may have to live without otherwise. 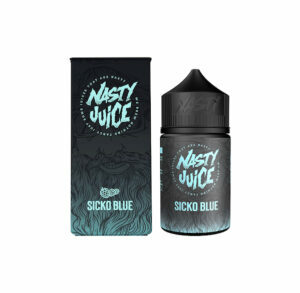 Some of our most popular flavours are created by best-selling American brands, such as Suicide Bunny, Beard Vape Co, & Cosmic Fog and International brands like DVTCH Amsterdam, Nasty Juice Flavours etc. Since we work with a number of vaping connoisseurs, we’re able to get our hands on juices with various PG/VG ratios to give you the perfect throat hit, flavour and clouds that you’re looking for. For instance, our popular Mad Hatter I Love Donuts juice comes in a 60% VG mix to give you the perfect combination of sweetness and clouds. For those who prefer even bigger flavour and clouds, you may like the sweet flavour of Ruthless Slurricane which has a whopping 90% VG. If you’d like to ask one of our vaping pros about any of our e-liquid bottles, please don’t hesitate to get in touch using our online contact form!